Electric bike, not really something that excites everyone as the bike will be lacking some of it’s fossil fueled counterpart’s excitement like the noise produced from the motor. But what can you expect from an electric motor? 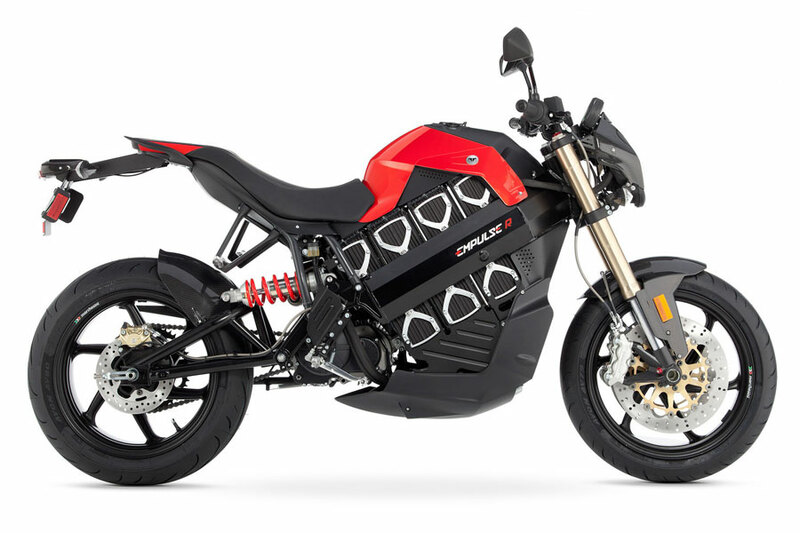 If we have to sacrifice the noise and some other unique feats that can be found on the combustion motors, what kind of electric motorcycle will you choose for? No idea? Well let’s just say, the world may just find a new solution to this inconvenient question of the motorbiking world. 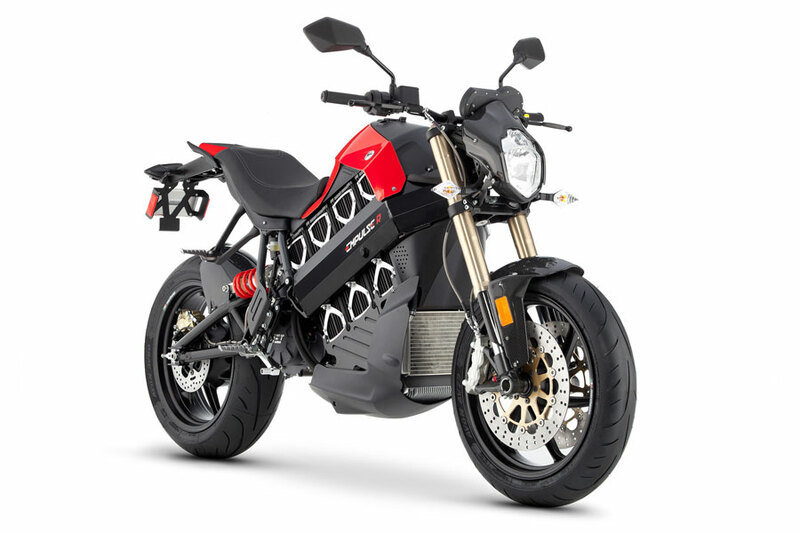 It is the Brammo Empulse! a six-speed gearbox that claimed to have a 100mph top speed with a range of up to 120 miles. That may not be as amazing as any conventional combustion engined motorcycle, but for an electric bike. This is certainly a new standard for an electric bike and may come to you as early as 2013. Please watch the video presentation of their Bremmo Empulse below and decide yourself if you are amazed or not, because we are totally amazed by it. With all that being said and done, the main question that will come to mind is how much will this bike cost you to own one. The standard Empulse was said to be sell at $16,995 while the Empulse R (picture), which has carbon fiber instead of plastic body panels, will be priced at $18,995. Do stay tune with us for more insight of this bike in the future. Do visit http://www.brammo.com for more info directly from their site.